Be an SEO top performer or clients find your competition instead of you. Simple as that. Mmmm…. You’re not on top yet for major keywords that your clients search with? You’ll get nil free traffic to your website from natural search. Not the end of the world. You can fix it to win the SEO battle, fast and easy, with SEcockpit. It’s a best-of-class online SEO checker, with great keyword analysis and SEO success management tools. Learn more here. In this article, we set out what SECockpit can do for you and why it’s your solution to gain a competitive edge in the world of SEO. We’ve teamed up with the makers, SwissmadeMarketing and negotiated a great rate for you, at any time of the year. Promotions vary, but usually include a discount, a bonus, free training and additional SEO success resources. 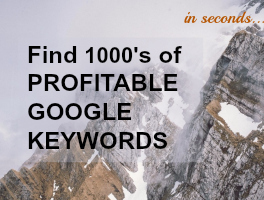 As one of the best SEO checker online, SEcockpit finds ‘000s of Profitable Google Keywords within seconds. Far superior than just working with Google Analytics, SwissmadeMarketing offers a truly excellent set of SEO specialist tools, and includes tools for you to do digital competitive intelligence. 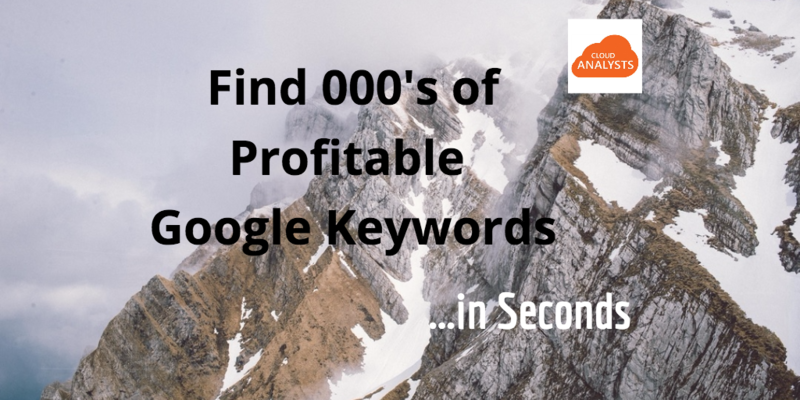 It lets you find your most profitable and least competitive keywords. And, it pitches you against your competition, analysing their performance as well as yours. All, in a matter of seconds, instead of weeks of research. Longtail keyword analysis – so that intelligent assistants such as SIRI can find your website. Local SEO – by country, or … city! All this provided to you in seconds. Let me dive into one of these specialist SEO analysis topics a bit further: Longtail Google Keywords Analysis. SECockpit identifies your Google longtail keywords for you, as well as substitute keywords that you’d never even thought about. If you are serious about content marketing, this tool is excellent value-for-money, comprehensive and leading-edge. Use it to beat your online SEO competition. SwissMadeMarketing is known for precision and reliability. As well, they have proven to be a really nice company with authentic people. Over the years, they have given us personal service, tips and ideas. We’ve been most grateful for their SEO toolbox to blog more profitably. Who is this advanced SEO tool set for? SwissMadeMarketing products are must-have tools for anyone with ‘Digital Marketing’, ‘Content Marketing’ or ‘SEO’ in their professional title. As well as that, SECockpit is ideal for digital agencies and freelance SEO specialists fast tracking their analytical work. 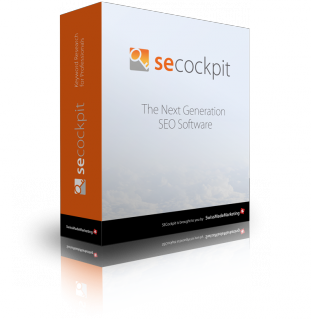 In short, SECockpit is for anyone with a website or blog, who wants to win on SEO levels. 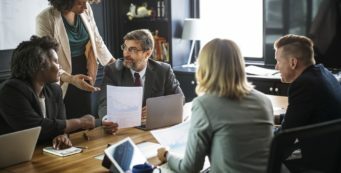 What’s different about SECockpit versus other SEO tools on the marketing is the tremendous amount of complex engineering that went into their product, as well as the inclusion of a wide range of data. Because they were one of the first adopters of website development and SEO, they have a long-term understanding of the industry and its needs. Plus, they were able to capture lots of Google data, before they put on that prohibitive ‘private’ search blocker. All that went into their toolkit. Rather than spending their money on marketing their service, they spent the first decade or so building their product to a status of excellence. But the secret is now out, and we’re keen on promoting them. SECockpit is probably most advanced keyword research tool on the market. We’re Proud Resellers of Swissmademarketing products, including SEOCockpit. 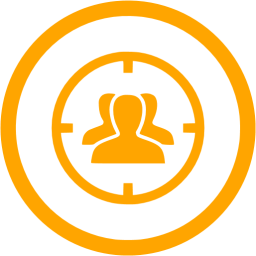 This Intelligence platform gives you a real competitive advantage in your own SEO and natural search ranking, as well as understanding the tactics of your or your clients’ competition. SECockpit is the cornerstone product of SwissMadeMarketing. However, there are some excellent additional products that complement it, including Website analyser, RankTracker and Youtube SEO analysis. SwissMadeMarketing also has an additional software to win on the world’s second largest search engine: YouTube. Your business needs to be there, as it could be a major source of traffic for your website. More traffic means more sales. Learn more today. Dynamically and real-time personalised, intelligently automated, 1:1 marketing will pave the road for tomorrow's customer journeys. with Repeat and Referral business. No problem, we can help. Just start a chat with one of our sales agents, or call us at 0330 808 3317.